Try BOXYGEN Workout in Your Home! My boxing gym, Nonantum Boxing Club, developed a circuit and heavy bag workout called Boxygen. I’ve done it myself and it’s a great workout because there’s always something different to do that keeps it interesting and you can go at your own level and pace. While my boxing gym might seem intimidating as if it might house a fight club, it’s actually run by a family of brothers and cousins who treat everyone as if they are part of their family. They are very, very nice! Eric is known for his hard workouts and I’ve never managed to take his Boxygen or Heavy Bag class. He’s really nice though and, as an English major, he sometimes uses SAT words during class. A new type of training is coming your way and its a knockout! The training series is a one-two punch with both men AND women and now its available as an in-home fitness DVD. 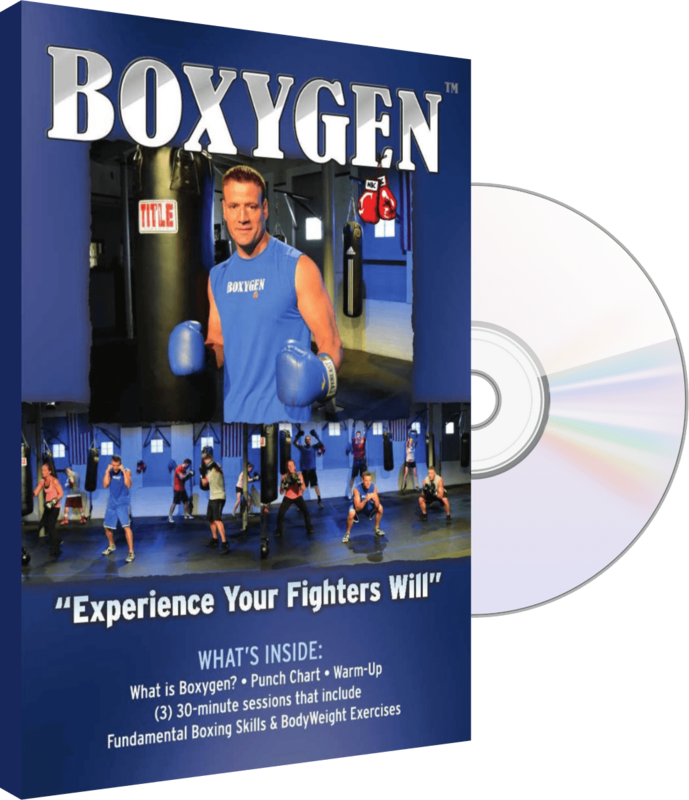 Category: Newton News · Tags: Eric Busa creator of Boxygen, Nonantum Boxing Club, Try BOXYGEN Workout in Your Home!